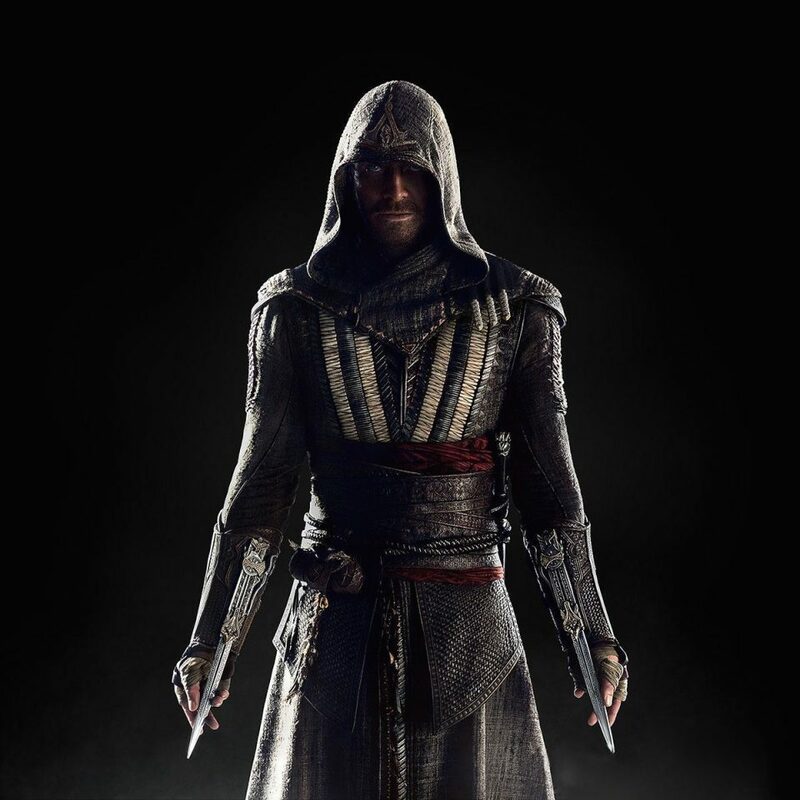 20th Century Fox has released a new poster for Assassin’s Creed starring Michael Fassbender. 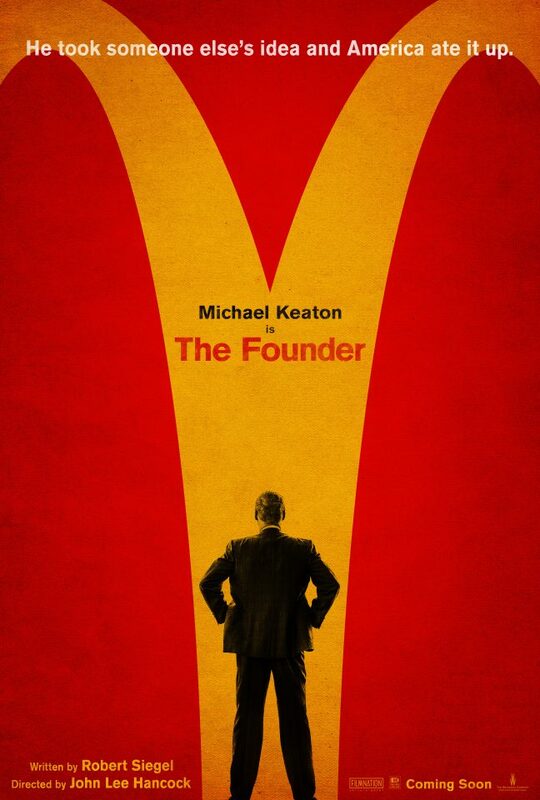 Just recently the first poster for the McDonald’s biopic The Founder was released and now The Weinstein Company have released the first image from the film in which Michael Keaton is playing the man behind the fast food franchise. 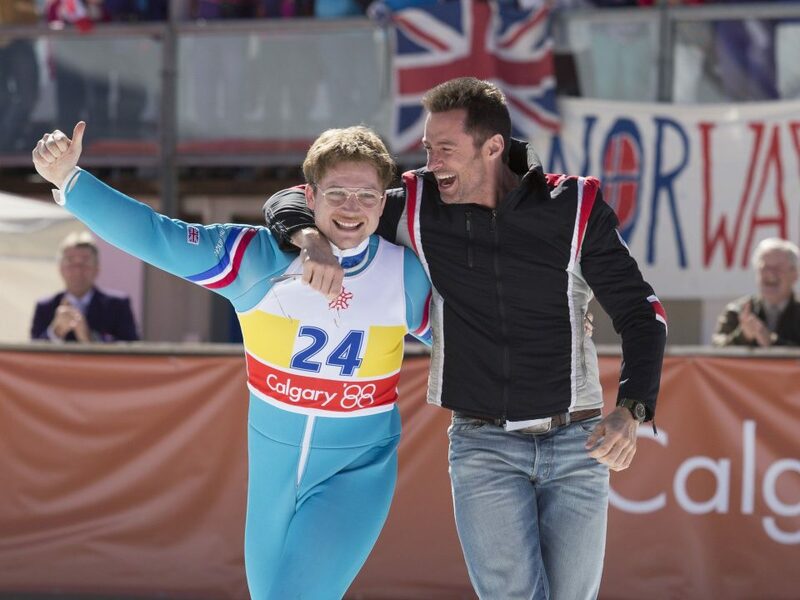 Watch the Super Bowl TV commercial for Eddie the Eagle right here.